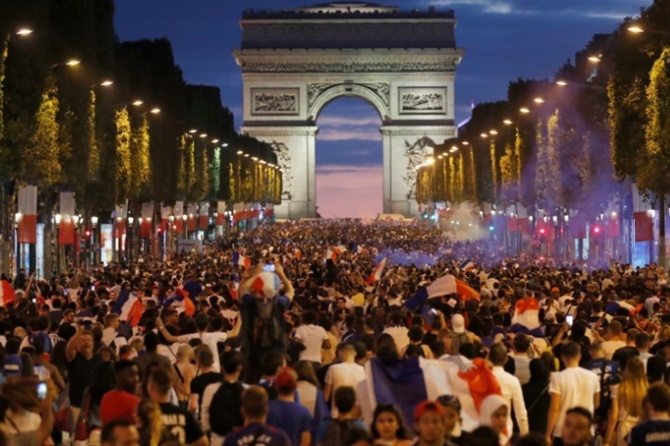 France began dreaming of World Cup glory after a two-decade wait after Les Bleus on Tuesday defeated Belgium to reach the final, unleashing a wave of soccer euphoria across the country. "I'm totally blown away, this is crazy," said 41-year-old Gilles Rove in Paris' Belleville neighbourhood. "Nobody believed this could happen at the beginning of the World Cup, but this team has really shown something in recent weeks." 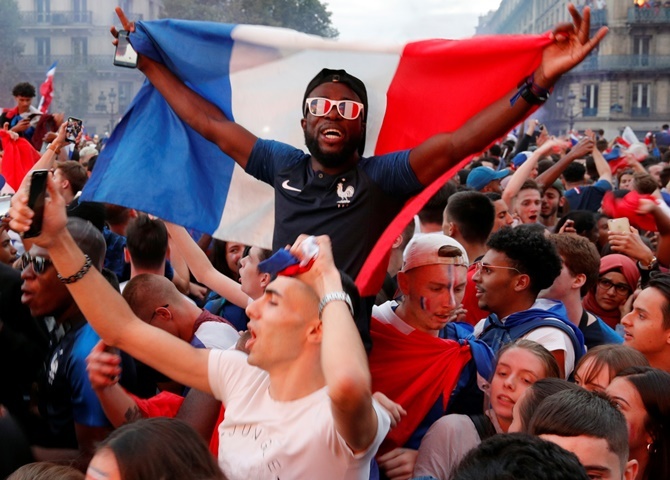 "This team gives me goosebumps, even more so than the team of 1998," he added, in reference to the last time France won the World Cup, on home soil against Brazil 20 years ago." 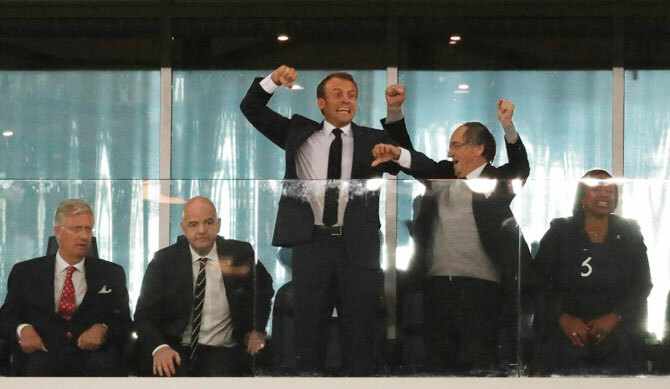 Asked what Macron told the players, Les Bleus young forward Kylian Mbappe told TF1: "He said he would come back for the final, to see us with the cup."